The SIGMA Corporation is pleased to announce the SIGMA 60-600mm F4.5-6.3 DG OS HSM | Sport lens. The absolute all-rounder. * 1In Mode 2, the movements of subjects can be captured without losing panning effects thanks to the image stabilization function even when the camera is moved horizontally, vertically, or diagonally—regardless of the position of the lens. 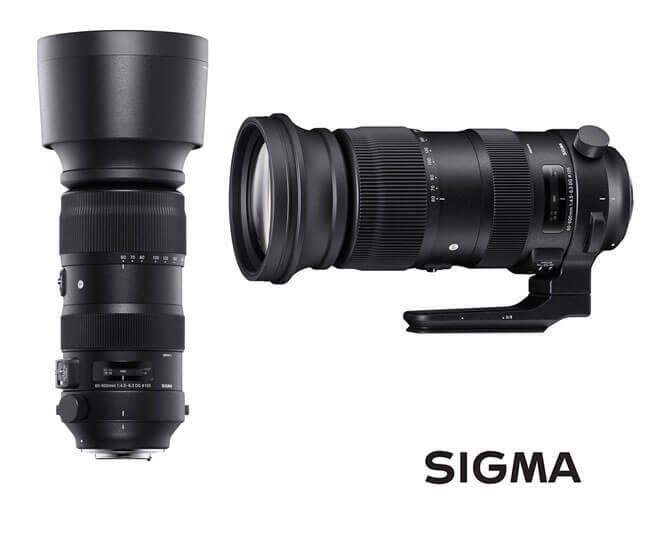 More details and specifications available on the Sigma Global Vision website.